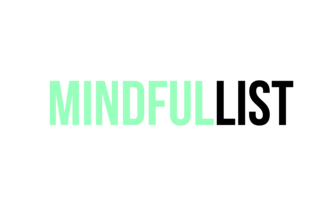 Find all your mental health needs here at Mindful-List! We did all the work for you so you can get the help you need! Brain Game Supreme Extreme Mega Adjective Amazing App! A great way to stay focused during a study session! Allow yourself to take breaks at set times to stay on track!